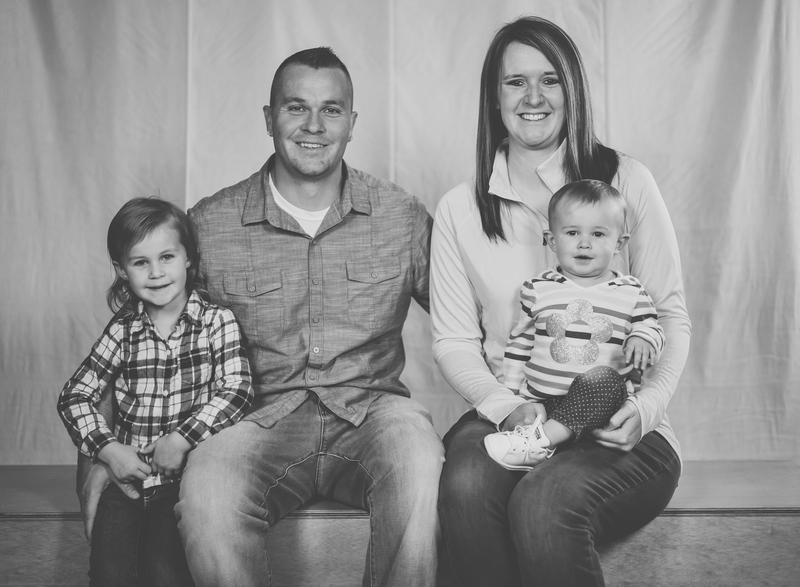 Jesse, along with his wife Missy and two boys Micah and Javan, started Journey Church in 2009. They come to us with a rich ministry background that has served to bless our community. He is a graduate of Valor Christian College in Columbus, Ohio and has continued his pastoral studies through Global University in Springfield, Missouri. He was a youth pastor for 10 years, here locally in Lake St. Louis and out west in Prescott, Arizona. He also served on staff at World Harvest Church in Columbus, Ohio for 2 years before coming to plant Journey Church. In 2015 they recieved the biggest suprise of thier lives...their daughter Aisha, adding one more piece to this amazing family! He and his family have a passion for people...bottom line. They strive to make Journey Church a place where ANYONE can feel right at home...and consider it a true honor to pastor the people that make up Journey. 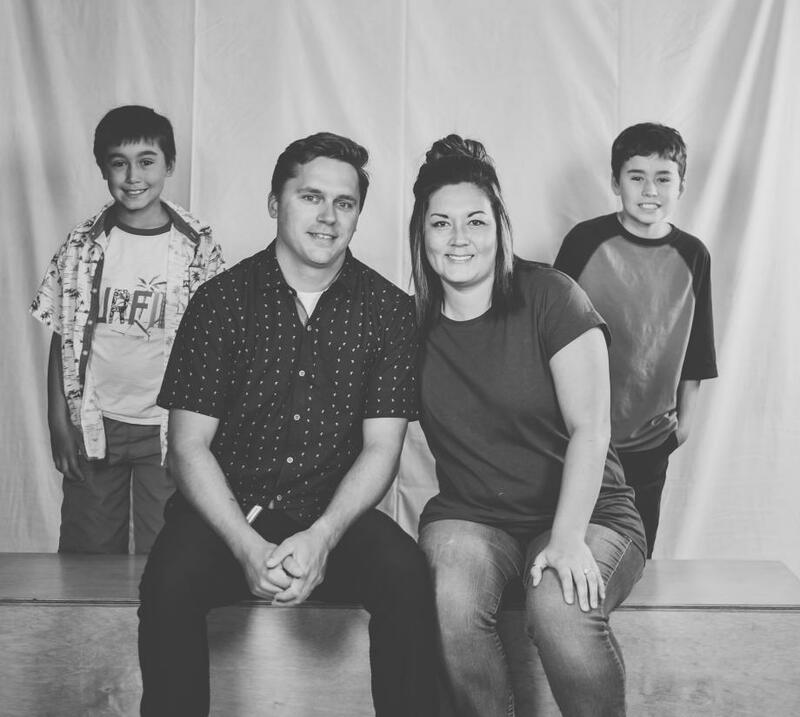 Jake, along with his wife Nancy, and their two boys kids Isaiah and Malachi first came to us in June of 2009 to simply attend Journey Church as a family. Jake and Nancy are both YWAM (Youth With A Mission) graduates, based out of Maui and have traveled the world through missions trips. We're talking, this guy is CRAZY about missions! Through their faithful and extremely effective commitment of service to the church in virtually every area of our church - we asked them to join our staff in May of 2015. They currently oversee our Youth Ministry and our Media Ministry at Journey Church, as well as playing an intragrel role on our Music Team, and pretty much anything else our Pastor throws at them on a daily basis...whatever it is, they do it well! We love this guy! Tim came to us in July of 2009 to simply attend Journey Church. However, in coming he failed to mention his rich ministry background with Youth With A Mission wherein he has traveled the world sharing the gospel of Christ and his abilities to lead worship. We found this out quickly, and officially asked him to join our staff in July of 2012. In October of 2015 Tim married his dream girl, Ashley, and one year later they were blessed by the birth of their daughter, Mabel. He currently serves over the Music program and facilities of Journey Church. 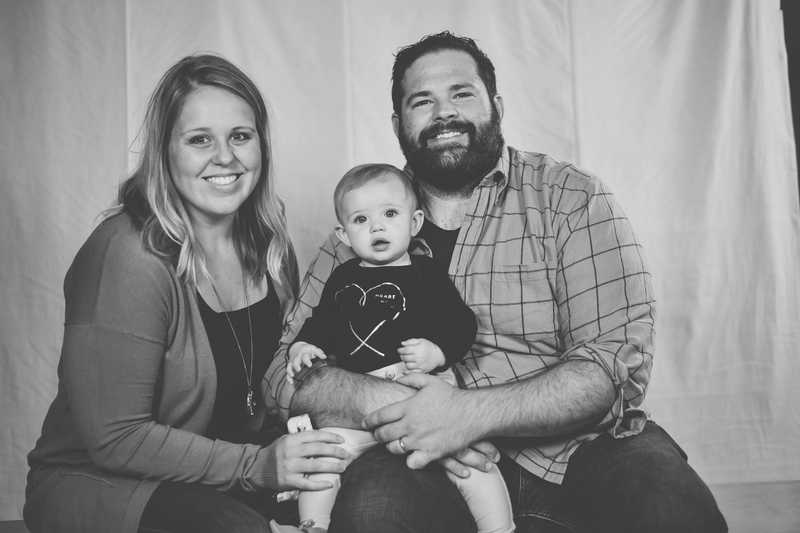 Danny and Brittany are our INCREDIBLE Children's Pastors at Journey Church, joining our staff in June of 2015. 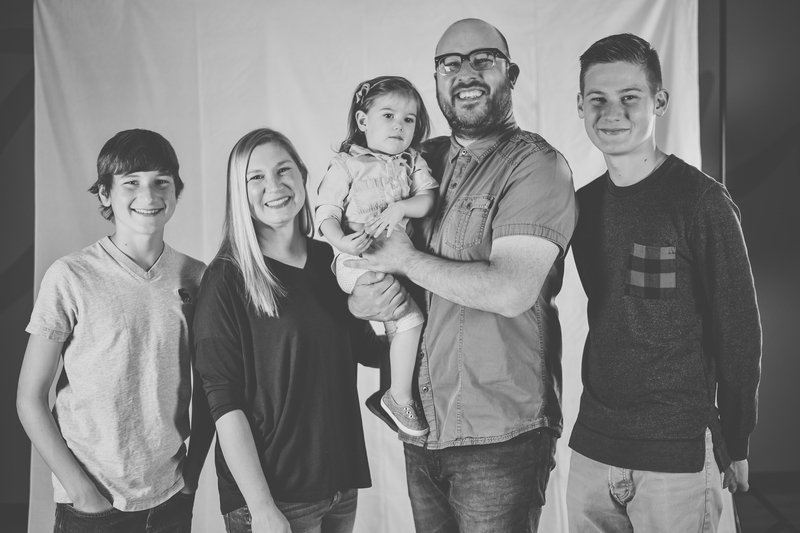 They joined our team in the summer of 2013 through what was then known as our Wentzville Campus before we merged our two campuses together and have been a key part of the success to the growth of Journey Church. 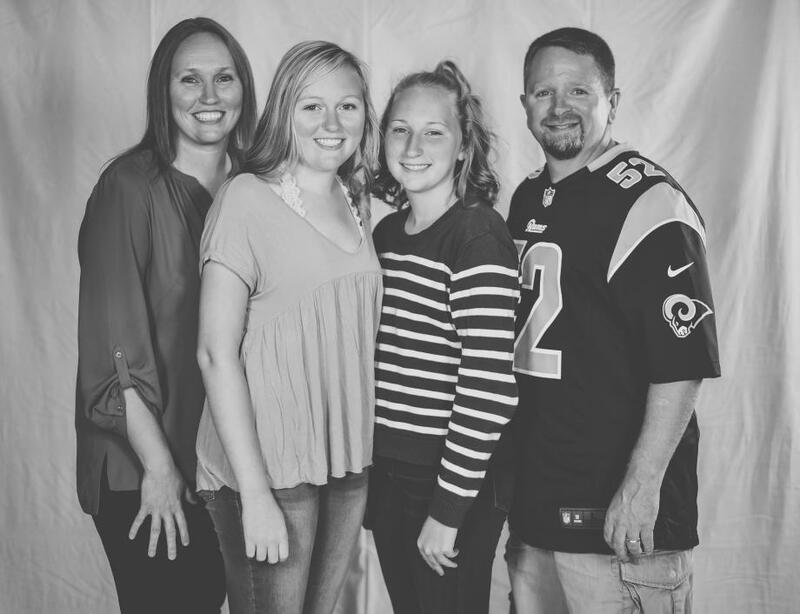 They bring a rich history of ministry with them, as they have served as Youth & Childrens Pastors in Hannibal and in the Wentzville area for 12 years. Brittany also has an amazing talent in music and is a key part of our music program here at Journey where we are blessed by her gift every weekend. These two will LITERALLY make you feel like a million dollars simply being around them - the love for people they have is something that we treasure and invite you to experience. Angel, along with her husband Darin and two girls Ashlee and Emalee came to us in August of 2009 to simply attend our church. Their family has been regularly described by our Pastor as one of the most dedicated families he's ever seen attend a church. That commitment, along with her extensive amount of experience in Administration is what brought us to bring her on staff in April of 2012. It takes a special individual to organize the chaotic ministry life of our Pastor and she does so with great passion, effectiveness, and integrity. If you want to meet a family that truly blesses your life by simply being in their presence...we proudly invite you to meet the Layhers. 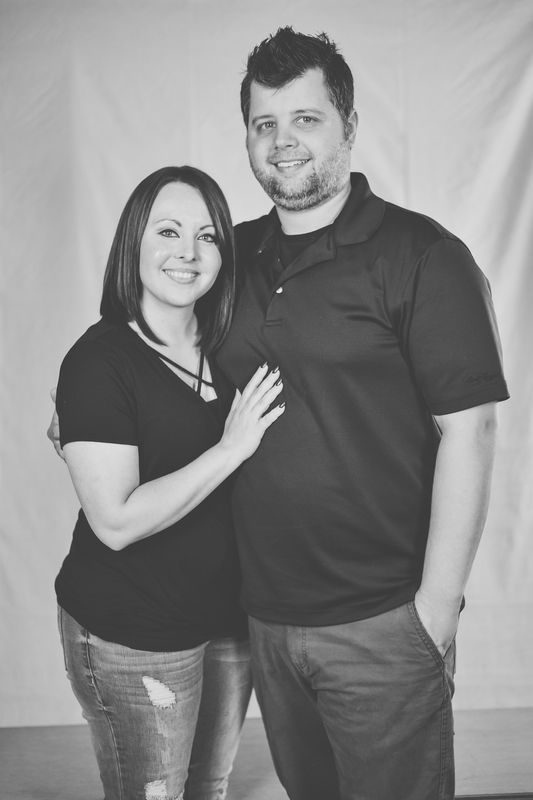 JJ & Deanna are two people who have had thier lives radically changed since they first started attending Journey Church in 2011. They began to make a steady precense on our volunteer teams as a way to solidify their own relationships with Christ. Through those times of service they developed a radical passion to lead the biggest volunteer force at our church; a role they took on in 2017. They are dedicated to seeing that everyone who steps foot on our campus has a truly incredibly and comfortable experience. In addition to this role, the Parks are also buisness owners and the most proud parents of two bright and incredibly energetic daughters, Brooklyn & Maylee.